Ongakubaka: Toddi Wellman - YEAH ! 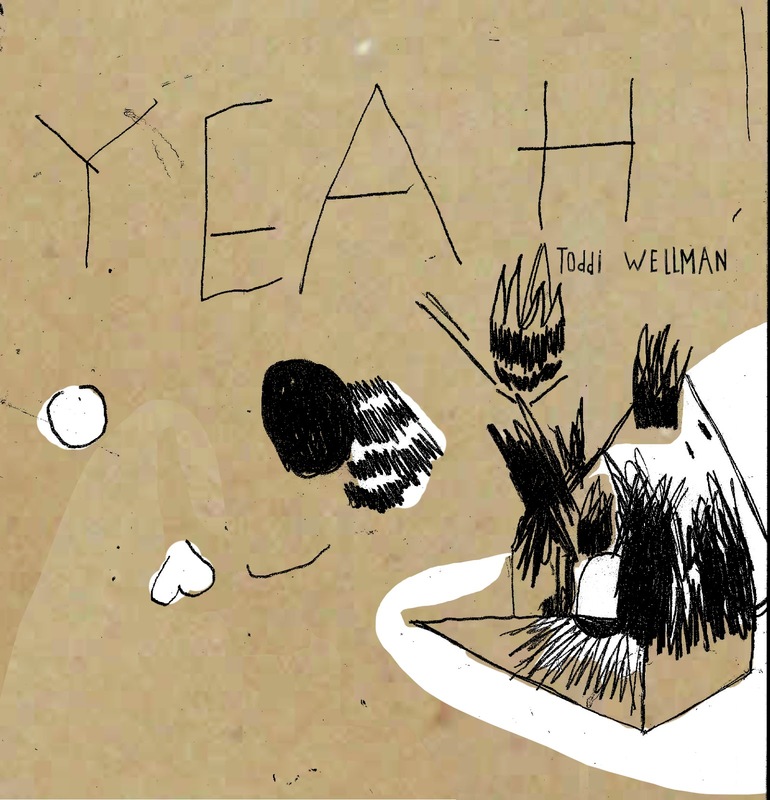 Toddi Wellman - YEAH ! Toddi Wellman's 6th cdr and 2nd on French label, Cocktail Pueblo. Poorly recorded surf/garage/psych/post-punk with some excellent grooves to drunkenly sway to. Dig on it.